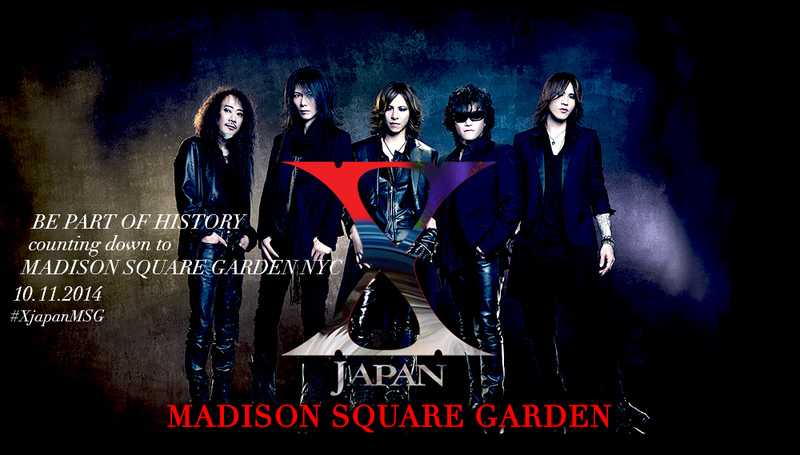 As you all probably know, X-Japan played Madison Square Garden in their first show in what seems like a hundred years. From what I’m hearing, the show went great and came with a big announcement. X-Japan has confirmed the release of a new album and a world tour! No details as of yet, but we’ll be sure to keep you posted. A big announcement from one of my favorite bands out there, Nocturnal Bloodlust. 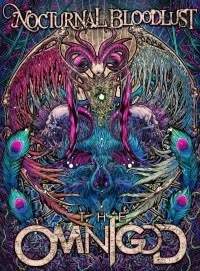 Just this week, they announced the release of their second full length album, The OmniGod on December 17. The album will release in three editions, a regular, limited and EXTREME edition. The extreme edition includes two CDs and one DVD containing 13 tracks, 5 instrumental tracks and all six PVs released to date. Sounds like a must have to me. Remember that mysterious countdown from My Bacteria Heat Island? Turns out it was a countdown to the revelation of a new look and the release of a new single. Titled Aozora Guillotine, the single is set to drop on November 5. 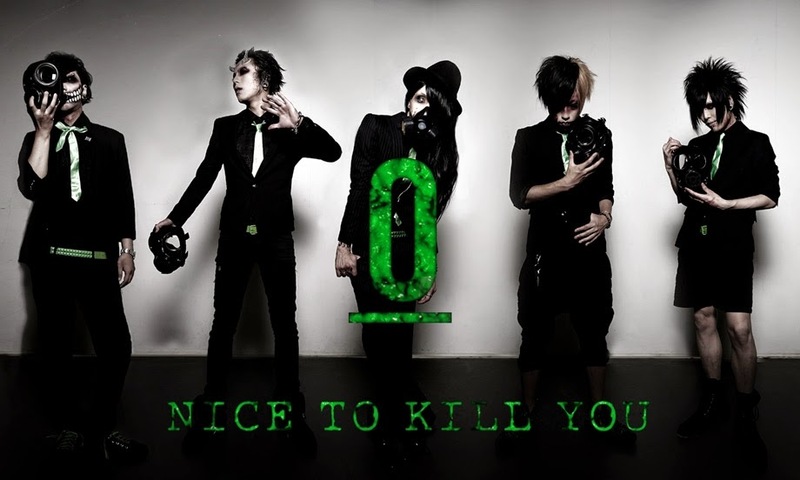 They’ve already got previews up for TWO new PVs on their Youtube channel, so go check ’em out! It’s all about releases this week, and we’ve got one from LM.C. Their mini-album, PERFECT RAINBOW, is set to release December 17. The Limited Edition includes an 8 track CD, DVD containing the PV and Making for MOGURA and an 80 page booklet. 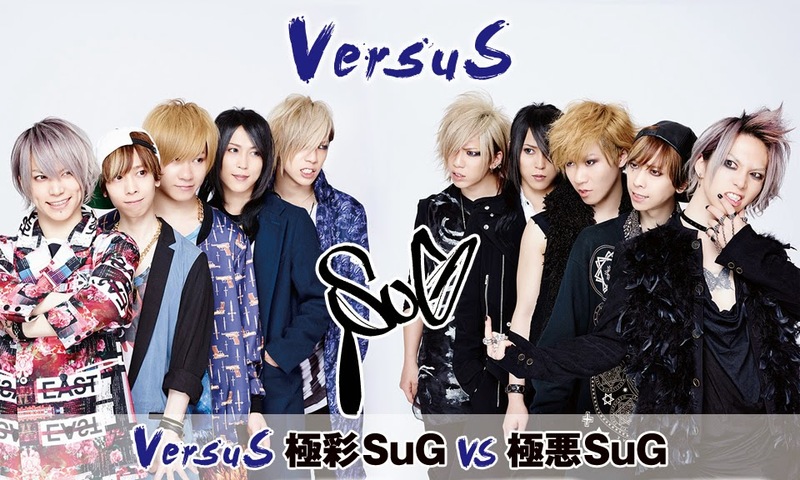 SuG has also announced the release of not one, but TWO live DVD’s! 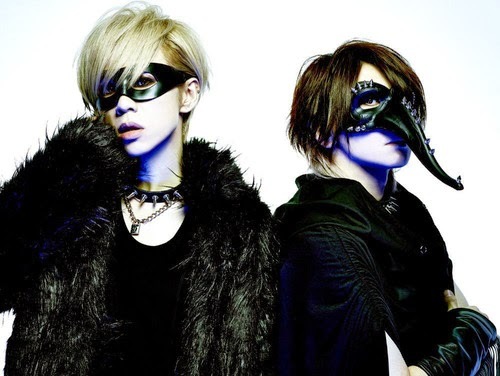 During a two-day event held last weekend, SuG competed with themselves as their alter egos Gokuaku SuG and Gokusai SuG to see who had the loudest audience. The winning show would be released on DVD but, in the end, both crowds were so wild, they decided to release both! There’s no release date yet, but we’ll make sure to let you know. And that’s the Quickie. Catch you later!